GENTING Singapore executive chairman Lim Kok Thay is confident about being picked to build a Singapore-style integrated resort in Japan. Singapore is betting on its integrated resorts – but will the $9 bil 'IR 2.0' plan be enough? 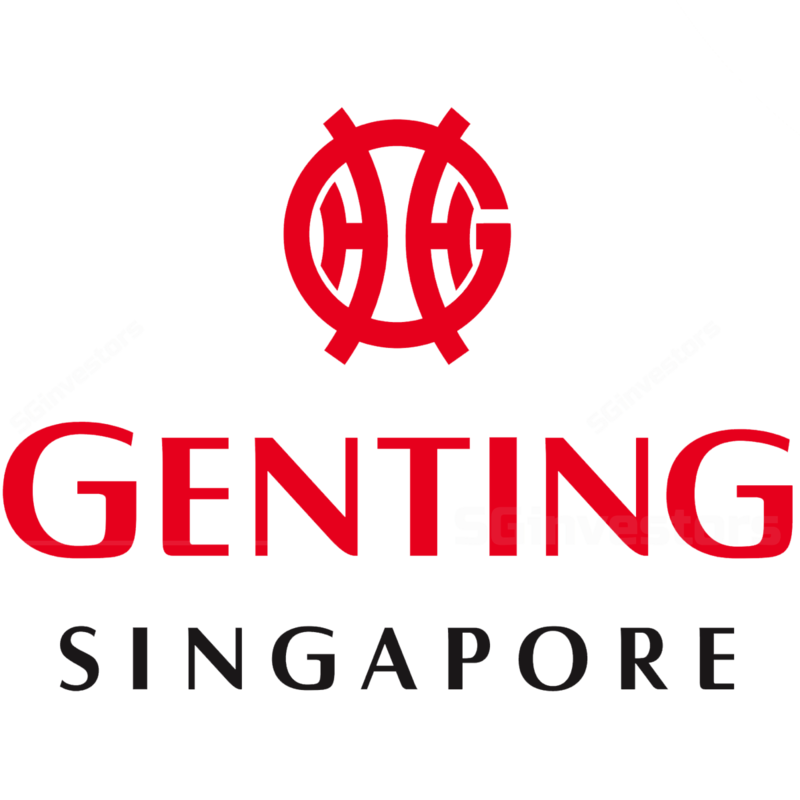 ANALYSTS agreed that the casino entry levy implemented on Thursday, higher casino tax rates from March 2022, and the S$4.5 billion reinvestment plan for Resorts World Sentosa (RWS) will result in a short-term hit to earnings for Genting Singapore.